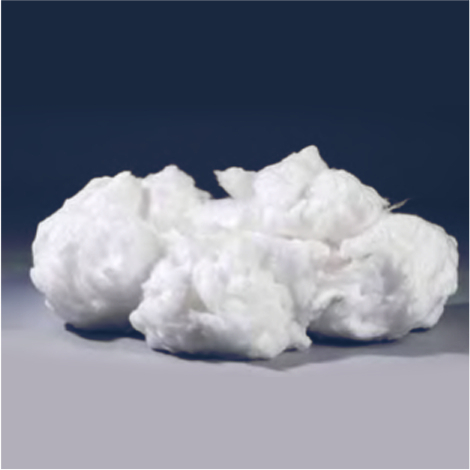 MaxBulk™ fibers are produced by melting high purity alumina and silica raw materials. 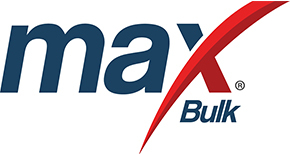 MaxBulk™ fibers can be manufactured by the “blown” and the “spun” processes. They are used as the base for all products: blanket, moldable, vacuum formed board and shapes.